Jeroen Darquennes has been appointed Advisory Board Member for Fryske Academy. 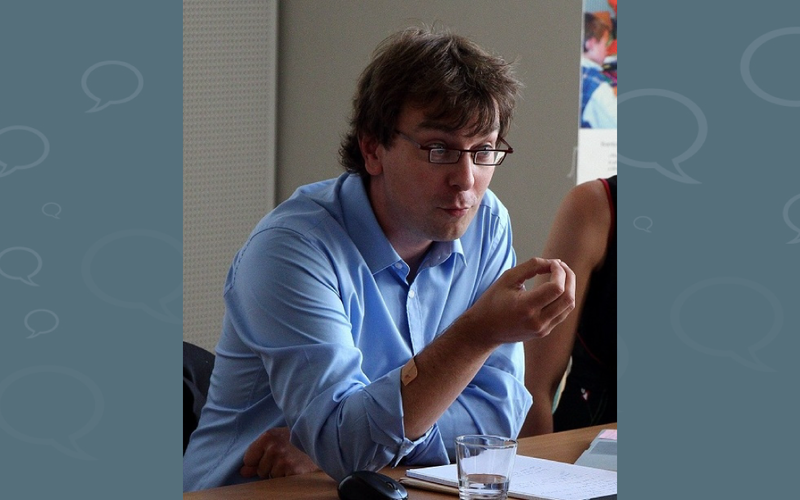 Jeroen Darquennes (in photo) is associate professor (chargé de cours) of German and General Linguistics at the University of Namur, visiting professor at the Facultés Universitaires Saint-Louis and the University of Luxembourg, and an affiliated research fellow at the Fryske Akademy/Mercator European Research Center on Multilingualism and Language Learning in Ljouwert/Leeuwarden (The Netherlands). He is specialised in research on language contact and language conflict in European indigenous language minority settings (with a special emphasis on language policy & planning). He is one of the general editors of Sociolinguistica. The Yearbook of European Sociolinguistics published by De Gruyter (the other two editors are Ulrich Ammon and Sue Wright) and member of the editorial board of Sociolinguistic Studies (Equinox Publishing).